What are your current mini-obsessions? I have been reading three books lately that couldn’t be more different, but all of them are very interesting. What is on your reading list currently? I have lately started to listen to podcasts while doing chores around the house – laundry never was so interesting before! – and I love it. 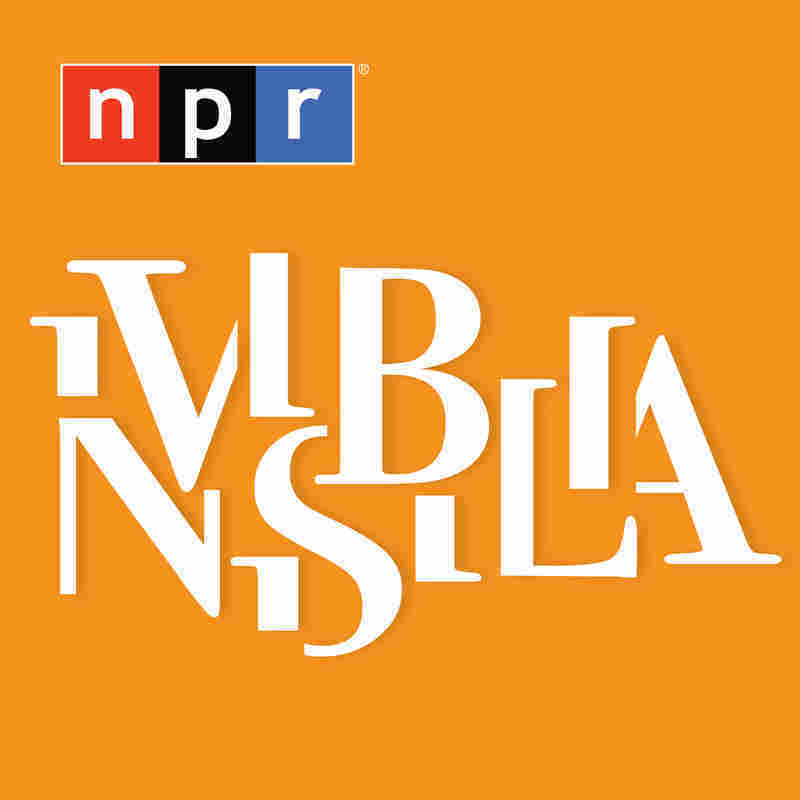 I listen to The New York Times Book Review, Serial and NPR Invisibilia (the latter is excellent!). Do you listen to podcasts at all? Which ones would you recommend? 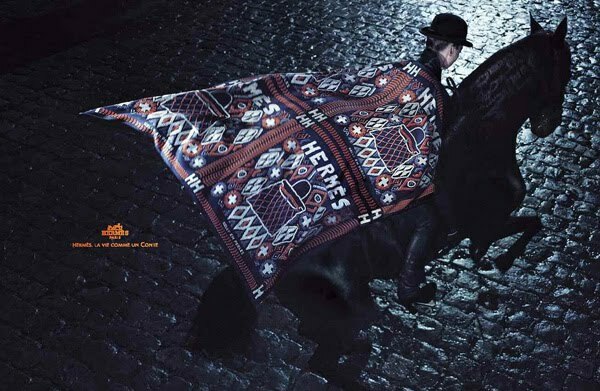 I have a spring fling (in the middle of winter) with Hermès Hiris. 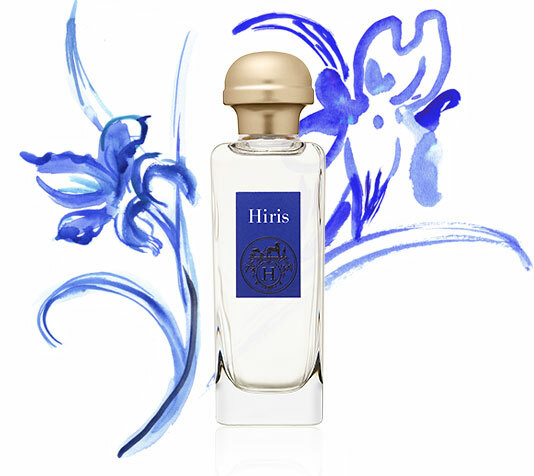 An oldie, but goldie from Olivia Giacobetti that smells of rooty iris and fresh linen. Calming, light, airy and elegant. We got Netflix recently and made our computer believe we are Americans, which is genius, now the whold world of American TV is open to us. Hehe. Are you all still interested in seeing my scarf collection? I feel strange about it, like I would bore or bother you with it, which is what I do NOT want! Let me know please! I recently happened upon a blog written by a Texan in Paris called Linda V.Wright (both the name of the blog and its writer), a small boutique owner in her sixties. Her style both sartorially and in character are deeply impressive. I hope to be like that at that age. What are you reading, hearing, smelling, seeing, wearing and finding at the moment? This entry was posted in Monday Question and tagged Books, Fragrance, Monday Question, Perfume, Podcasts. Bookmark the permalink. Impressive. Love the Paris lady and must say, have heard so much raving about the book of Japanese de-cluttering art, funnily from my Russian friends, that it has been on my “Kindle list” for a short while. I reckon, I’ve got to get it now. As for podcasts, I’m afraid I can’t fit them in on a regular basis, but I quite like the Londonist London podcast to ease my Anglophilia symptoms, hehe. Q: What are your favorite things right now? Q: What are your current mini-obsessions? A: City trips! (As eco as possible) business trips to my favourite European cities where I fit in personal time as well, and thankfully, my partner and I can arrange going together. That’s bliss! Currently thinking about visiting Vienna again, it’s been years since I last been there. Q: What has captured your interest lately? I wish you a fabulous Monday, B.! Thanks for your detailed answers, I throroughly enjoyed reading them. Your interests are so diverse, very admirable! Awww, I’m blushing. You’re just asking the good questions! I have read “We are alle completely beide ourselves” a couple of weeks ago and I can’t stop thinking about it. It is such a smart book and it is so gripping and heartbreaking. I caught myself ranting about it to absolute strangers in a bookstore a couple of days ago. Embarassing😁. 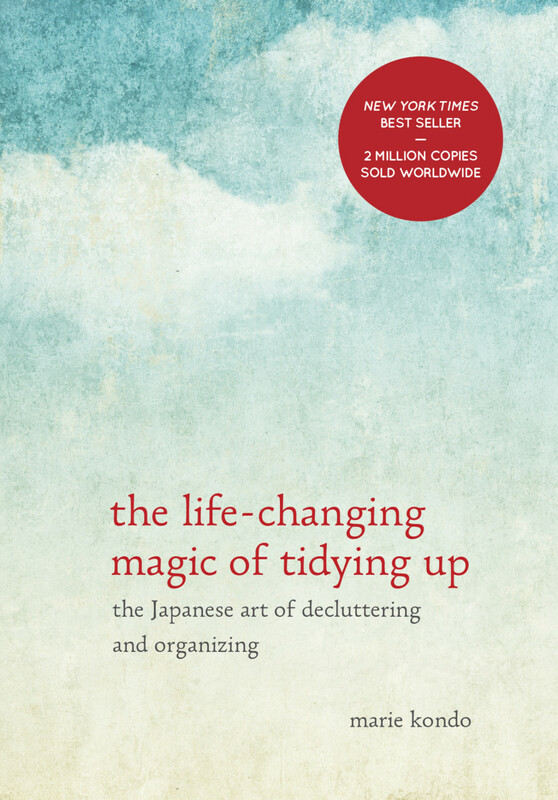 The Life-Changing Magic of Tidying Up: The Japanese Art of Decluttering and Organizing: this sounds really interesting. I could use a bit of organizing: I am an absolute scatterbrain. My current obsessions: books, books, books (always), smelling: Penhaligon’s Vaara. Netflix: Downton Abbey. And yes, I am very interested in your scarf collection. I love beautyful things, so please, share them with us! Sorry, beide=beside (I blame my Dutch autocorrect. Really annoying😅). Glad to hear you enjoyed Besides Ourselves too! It’s so funny you mention Marie Kondo’s book. I was just visiting a friend yesterday who also told me about how much it’s helped her organise her flat. I am currently obsessed with red vintage Dior dress I happened upon in a shop yesterday and YS-UZAC’s Sacre du Printemps. 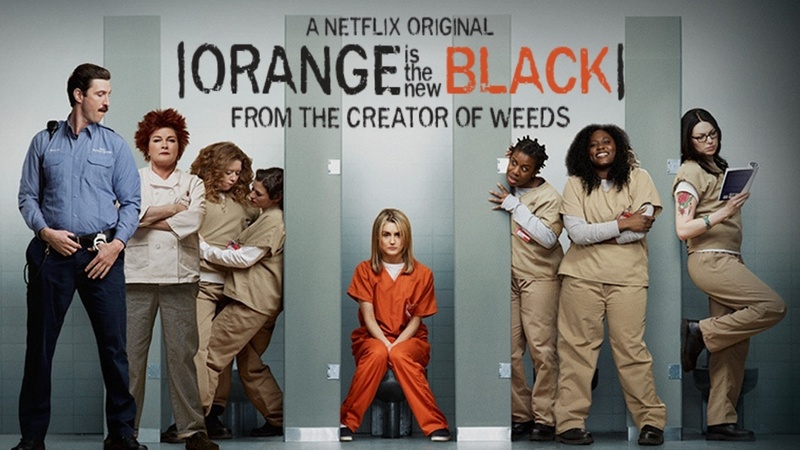 I’m a huge fan of Orange is the New Black and Scandal too. So obsessed with Olivia Pope’s wardrobe! I’d love to see the scarf collection! Ah, the Dior dress sound dreamy. Show me your Scarf Collection please. one at a time with accompanying story. Into right now? Can’t think of anything till we buy the new abode. Fingers crossed it’s sooner rather than later. I’m getting over the thrill of the search already. Hope you find the perfect house soon, dear P.
Scarf and story – great idea, thanks! I’m sure you would love the Kondo book. Thanks for your tips. What is that artisan grain called? We are completely beside ourselves was not an easy read for me, but nonetheless a great book. I’m mildly obsessing about two things right now: The BBC adaptation of Wolf Hall and planning a trip to Japan in October. The latter is made difficult by the fact that I cannot remember a single Japanese place name for longer than a split second. Kaya…Fuku…Taka…I’d better get accustomed quickly. I have noted down the declutter book, because right now I feel we have too much stuff that’s neither use -nor beautiful. Japan! Oh so great for you! You will meet Neil, I guess? You lucky woman! I would love to see your scarf collection! I collect vintage scarves and just looking at them lifts my mood; since we are in the grip of a particularly icy cold and snowy February here in the US Great Lakes region (although not as severe as the poor east coast) mood lifting is very welcome. I ordered my bottle of Zelda a month before I’d planned, hoping for something to lift me out of winter torpor. Glad you are enjoying Netflix! We have been enjoying Happy Valley and whatever other crime dramas we stumble across. As to podcasts, I enjoy This American Life on NPR. I hope Zelda does its job! Thanks for your encouragement, will take scarf photos en masse tomorrow. This American Life is noted, thanks! I was thinking about reading the Outlander series, so you recommend it? Oh yes, please, scarves. With many photos and details! I cannot go near the organizing book, because decluttering is a lost cause. I am the original pack rat, although not in hoarder territory. But this cold and snowy winter, I am obsessed with two different things to wear: a no doubt hideous pair of farmer’s overalls, which are heavy and lined with quilted fabric – for shoveling snow when it’s dreadfully cold and windy outside, and my new cashmere scarf, which I do not wear for shoveling. Reading – old favorites (mysteries and Georgette Heyer) in used paperbacks, which I read in the bath. Podcasts – anyone who likes comedy should try Wait Wait Don’t Tell Me. I frequently embarrass myself by laughing uncontrollably, sometimes so hard that kind strangers fear I’m sobbing. Scent (with a question – the only iris I’ve ever tried is Iris Silver Mist, which on my skin is Carrot Silver Mist – has that ever happened to anyone else?) I’m wearing my newest and greatest loves, Antonia and Mito VdE. Seriously, in my lifetime I’ve never loved a fragrance as I love these two. Maybe as a packrat you’d be surprised at the Kondo method and its effects, you don’t have to do anything, just read the book (I’m in no way affiliated with the author, despite sounding like her agent here 😉 ). Oh, scarves, indeed, Birgit – please show them! I’m currently in between books and looking for suggestions, and haven’t been much in the mood for any of my usual diversions, so I’ll be reading others’ responses closely. Looking at Linda Wright’s blog (and those cashmere pieces, well above my ability to pay, but I swoon!) has been a fun way to spend the morning before we get snowed in. 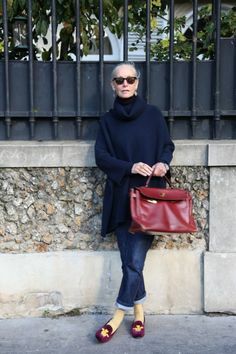 Her style matches mine, which is a good sign as I approach 50 that I don’t need to adjust my approach toward dressing – just go with it. Gretchen, so glad you enjoyed Linda Wright’s blog too, she is so stylish and not fazed by conventions, love that. 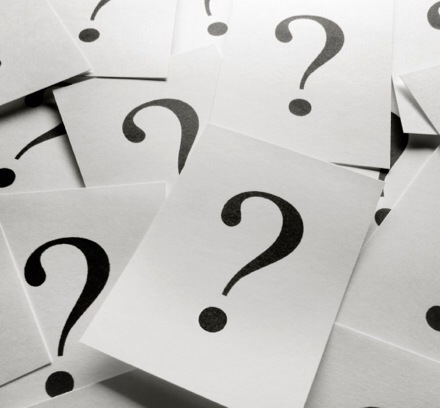 Great questions, currently loving the Lancel Neo Elsa and debating buying it, also British television series; Inspector George Gently, Scott and Bailey, DCI Banks. I’m reading an American history book, West from Appomattox. I highly recommend The Moth podcasts (true stories told live) always touching, funny, unexpected! Will check out The Moth, thank you. Hi Birgit, first time commenting on your blog – which I enjoy enormously! Having just returned from Budapest I’m into all things Hungarian and beautiful at the moment. I managed to sniff out one of Budapest’s beautiful perfumeries and have discovered Jul et Mad Amour de Palazzo (very bad news as its super expensive!!) Do share your scarf collection with us, and thanks for happy hours reading your fragrant reviews! The Jul et Mad range is truly lovely, you picked a great perfume. Budapest is so close to me, but I get there too rarely, it is a beautiful city. I can’t help much today. All my free time has been consumed by snow removal and then by recovering from the soreness of snow removal. I’d love some scarf stories too. I’m sad to hear you are not well. But cashmere and Twin Peaks will surely help! Big hug! Decluttering advice is always welcome. 🙂 Although I do try and do it regularly (and try and convince my mother to do the same). Btw, I am hooked on Erin Motz’ yoga videos (thanks!) and am trying to find more time for them. Generally more time for exercise. So happy you are enjoying Erin’s videos, she is amazing! in 1916, John Buchan wrote Greenmantle–been reading it this last week. It is a WWI spy story–takes place in the winter and the main character makes a disguised journey overland from London to Berlin to the Danube in Austria then Budapest, Belgrade and Istanbul before heading across Anatolia to the Syrian border. I loved the landscape experiences but the author–even though winter–did not come close to entrancing descriptions of the smells and fragrances of the men and women of WWI in that strange part of the world where East and West almost meet. This blog is where I get the depth of emotion that fragrances and scents carry. Thanks to all–always a pleasure to stop by. In my above post about my mini obsession this winter–John Buchan’s 1916 WWI spy story Greenmantle which traverses Europe and the Middle East, forgive me, I missed the most important point. The prime antagonist is a woman–a woman feared by men–a beautiful woman–a smart woman–a woman whose eyes hypnotize–a woman who understands how the cultures and peoples of the East and the West can be linked–a woman who blends East and West in clothes, in aura, in thought, in intelligence. Her name is Hilda von Einem; and I wonder which perfumes she would wear? I’ve just finished the Greenmantle story by John Buchan and a couple quotes from the denouement might affect your suggestion of Mitsouko…’I had never before thought of her as beautiful. Strange, uncanny, wonderful, if you like but the word beauty had too kindly and human a sound for such a face. She stood with heightened colour, her eyes like stars, her poise like a wild bird’s, I had to confess that she had her own loveliness. Thanks for going along with my question–maybe she uses different fragrances in relation to her circumstances? This sounds like a very interesting read, thank you very much for sharing. I would love, love, love to see your scarf collection. 🙂 I am currently fancying a scarf I received for my birthday. After ridiculously lusting after the scarf for months, it was a fabulous and wonderful surprise gift from my husband, but SO FAR out of our realm of affordability that I feel guilty about it and am contemplating returning it… is that terrible? And I’m afraid to wear it with a baby lest I ruin it with spit up or something! But it’s *just* *so* *beautiful* the idea of giving it up now is heartbreaking 🙂 It’s cashmere and ephemeral and gorgeous and if I could find the perfume equivalent of it, I’d be in scented scarf heaven!